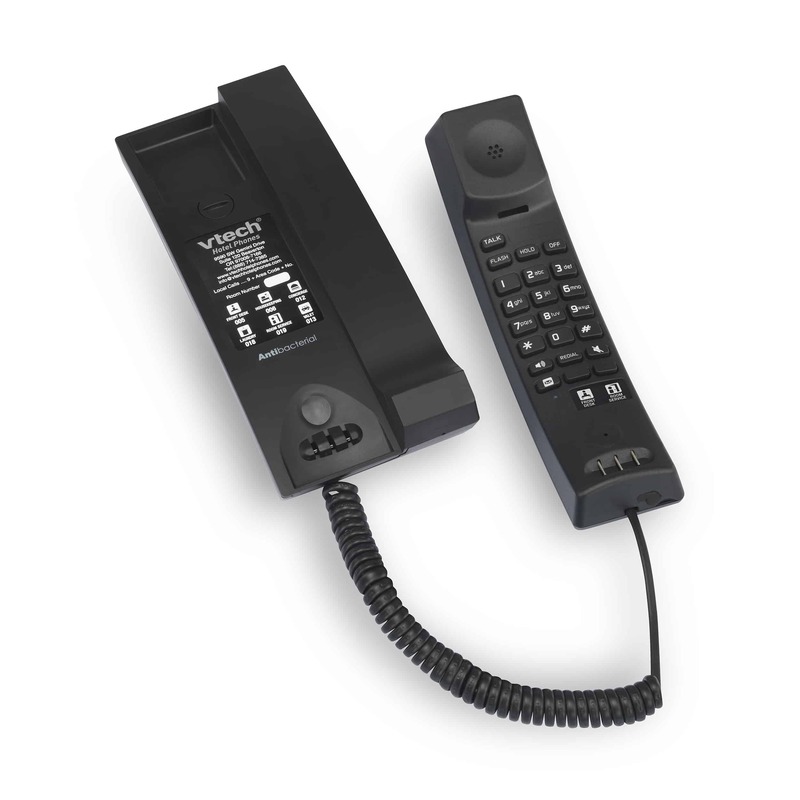 VTech’s newest Trimstyle SIP phone is small on size and big on convenience. VTech’s newest TrimStyle SIP phone is small on size and big on convenience, while antibacterial plastic protects users from germs. 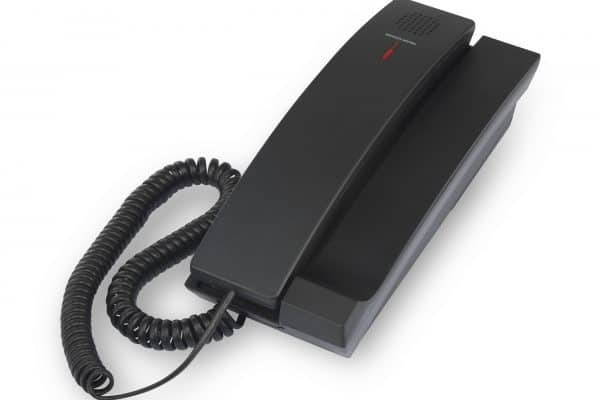 Elegantly styled yet practical to use, the phone comes affordably priced.